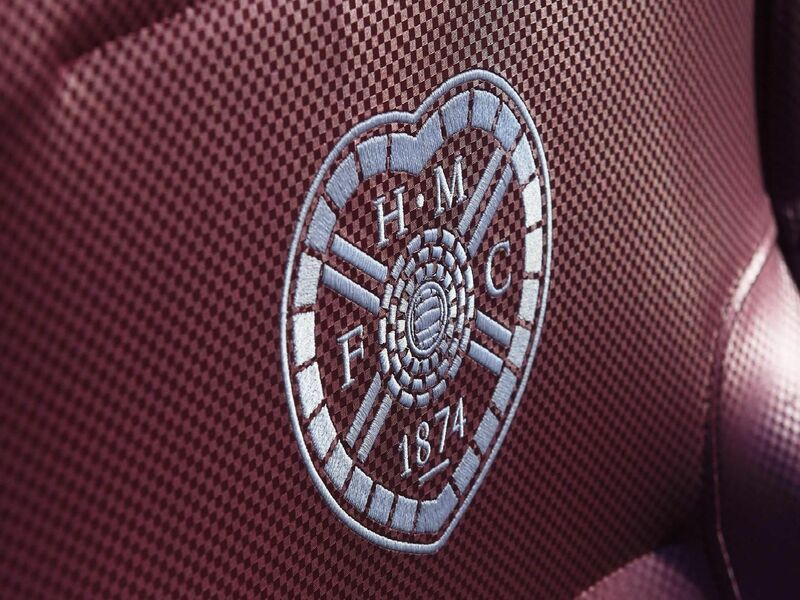 Hearts face Inverness Caledonian Thistle in the Scottish Cup semi-final on Saturday. Ian Ferguson scored the opening goal despite Henry Smith's protests. Gary Mackay equalised but Frank McGarvey grabbed a late winner. Hearts lined up with: Smith, Murray, Whittaker, Black, Galloway, McPherson, Mackay, Berry (pictured), Foster, Colquhoun, Robertson. I Jardine and Clarke came off the bench.